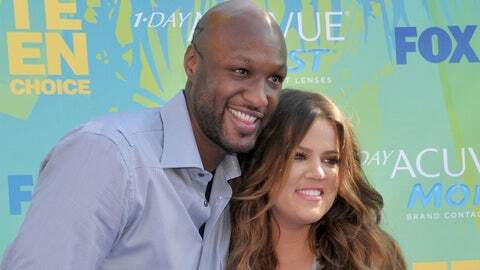 The bustle around Lamar Odom has Metta World Peace concerned about Odom's children. Some of the patients in the same hospital as Lamar Odom aren’t the only people taking notice of the crowds surrounding the recovering former NBA star. As Odom takes significant steps forward in his recovery, former teammate Metta World Peace is making it clear that there’s too much of a crowd. Odom was found unresponsive last week at a Nevada brothel, where the establishment said workers saw him drink alcohol and take supplements sold as "herbal Viagra." He also told one of the women who works at the brothel that he had used cocaine, but the brothel said it didn’t see him take any drugs.